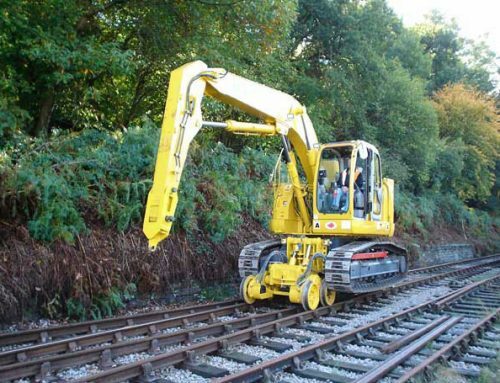 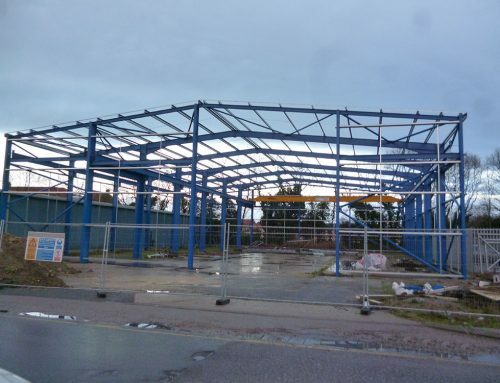 As a result of his many years of experience in designing steelwork, Alan Mitchell undertook some big steel work design projects in the early days of Maltech. 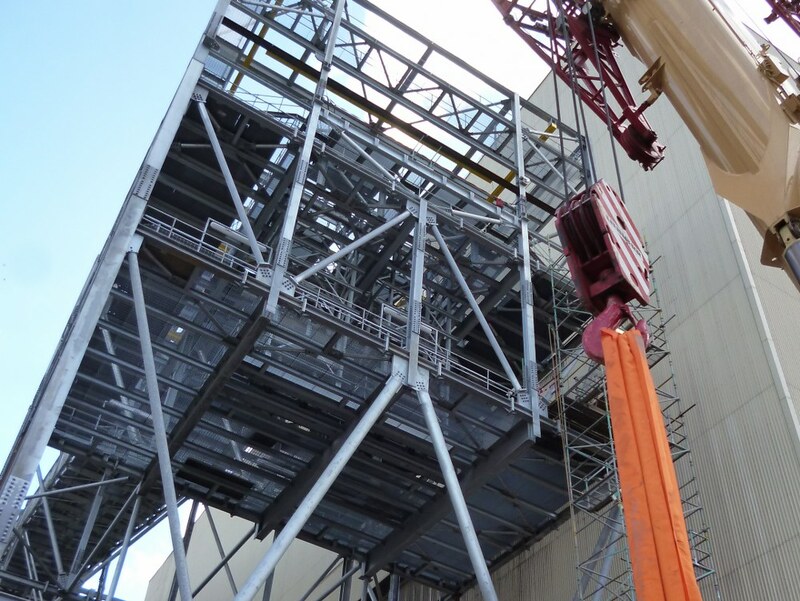 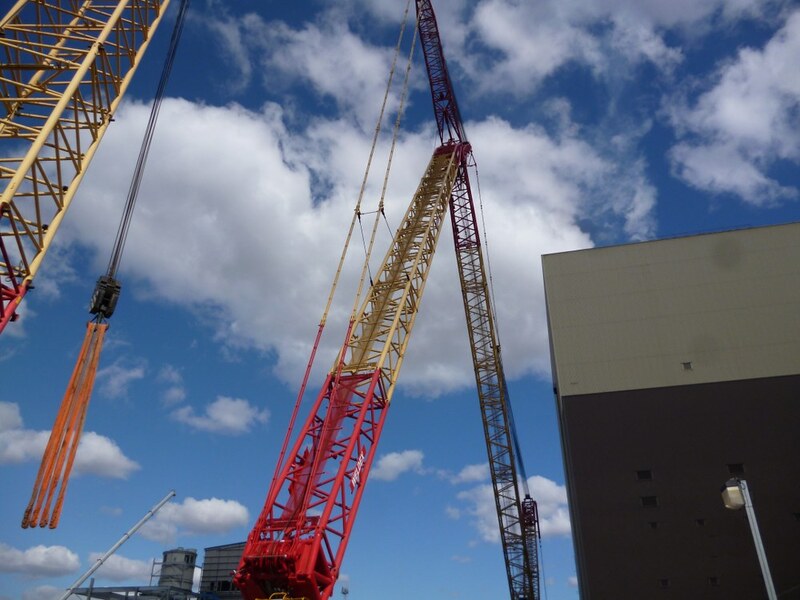 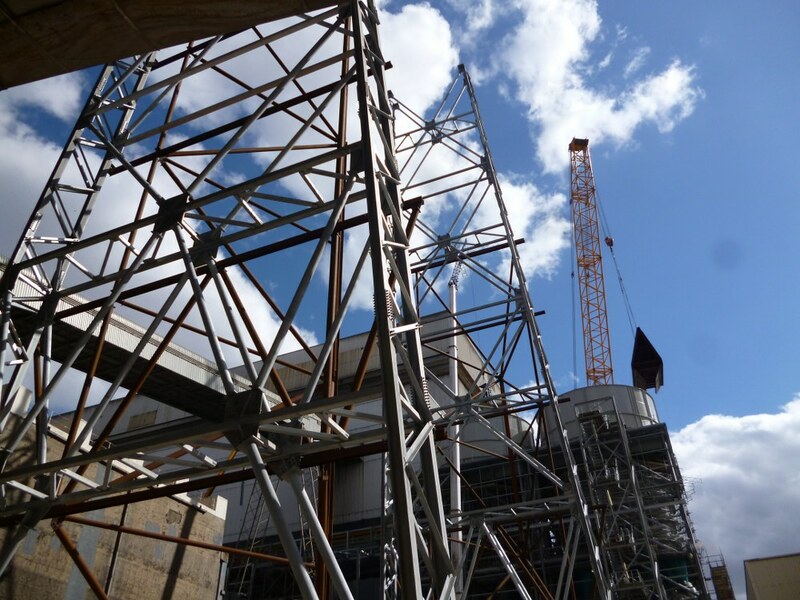 Whilst we now undertake all types of structural design, it was good to go back to our steel roots, with the appointment by Shepherds, to review the steel work connection design on the new biofuel plant at Drax. 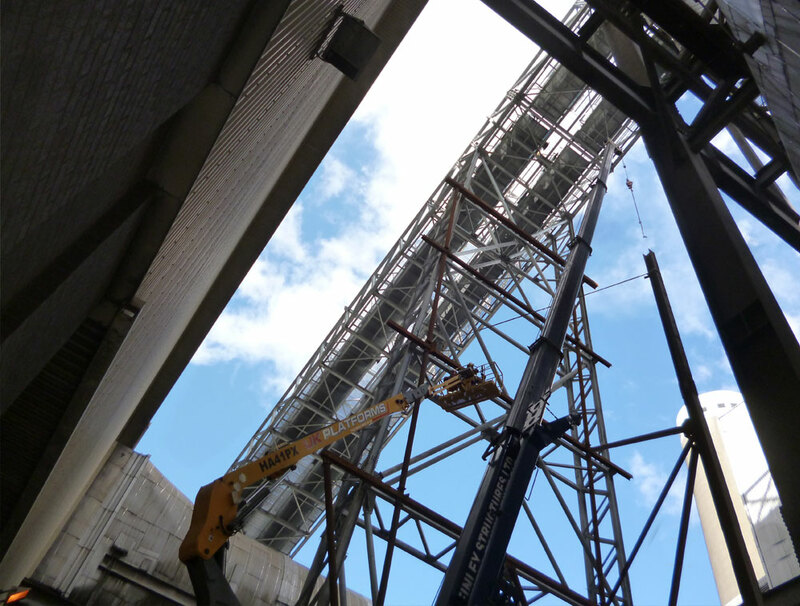 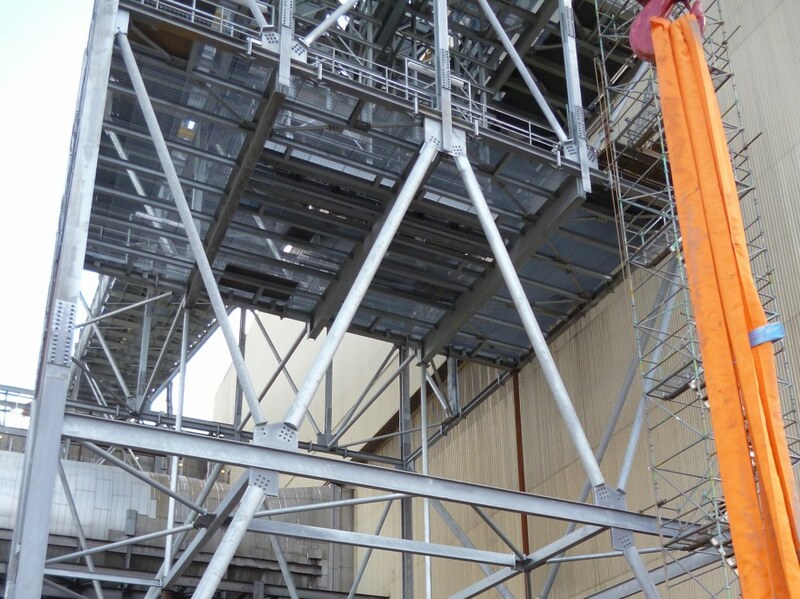 The main task was reviewing the conveyor belt tower feeding the new plant. 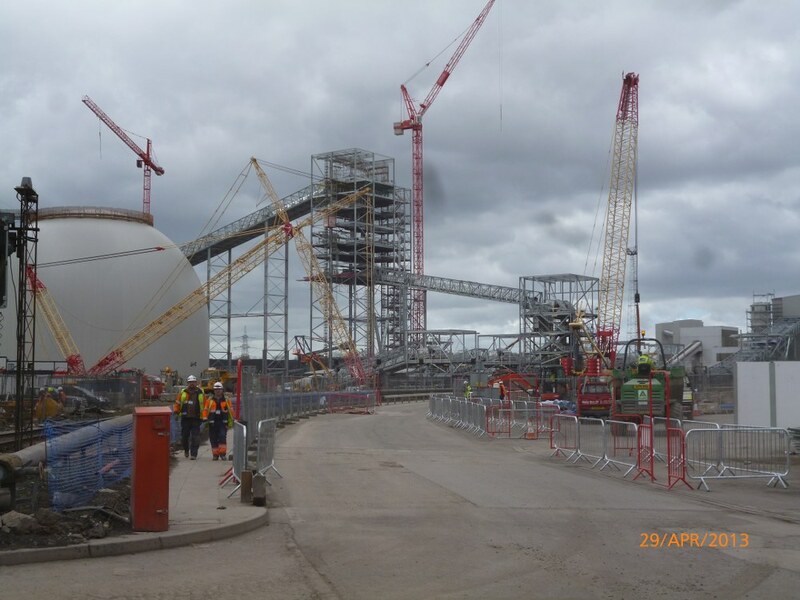 A tour of the site, indicated not only the big scale of the project but the difficulties faced by its close interface with the live power station, where workings could not be stopped or impeded.